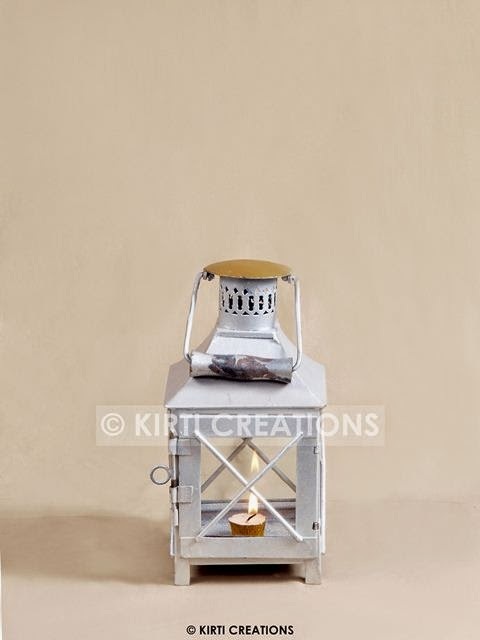 Lanterns and lamps provided by us is made of high quality material and known for their elegance; we use lavish lantern to make your tent more and more elegant. 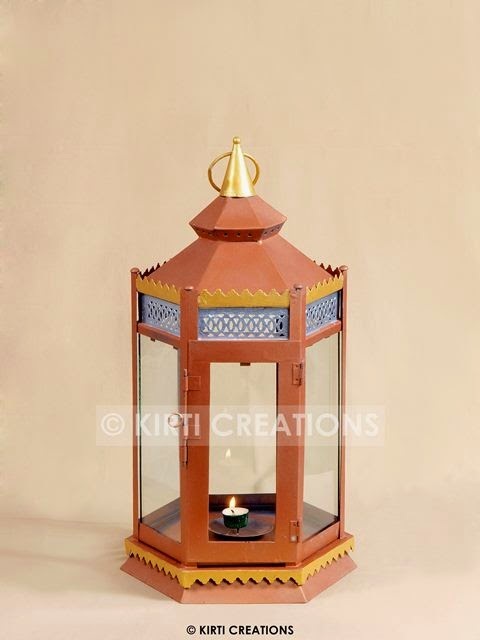 Designer Lanterns :-This lantern contains a different look and feature; we provide variety of spectacular lamps with varying dimension, forms and style. Majestic Lanterns :-This lantern is long in shape and have top conical roof; Its fantastic domed kind style looks stylish and different also; you can put candlestick into the lantern. 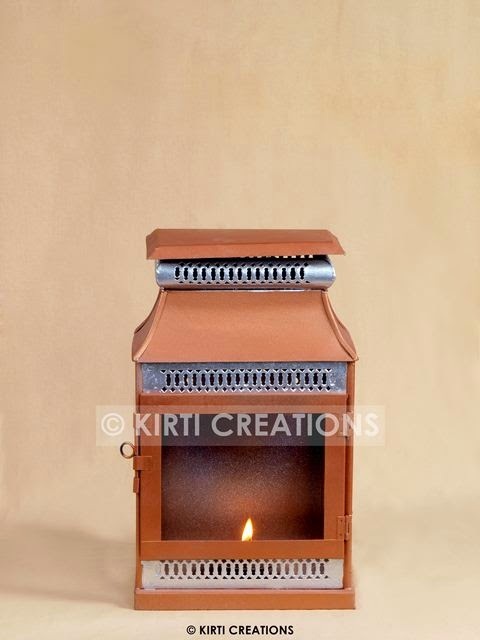 Handcrafted Lanterns :- In a brownish shade of its body and designed with four support beams this type of lantern is completely suitable in any type of your tent. 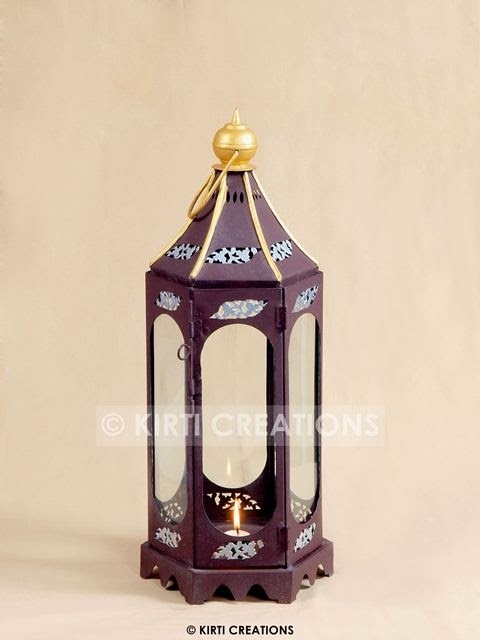 Lavish Lanterns :-This lantern is quite small in size and its whole body has combination like framework in gold color and inside this whole body a candlestick is put for lighting. These lanterns are rich in their beauty; you can use these lanterns according to your party theme and tents.Raj Tents is always here to make your party memorable.